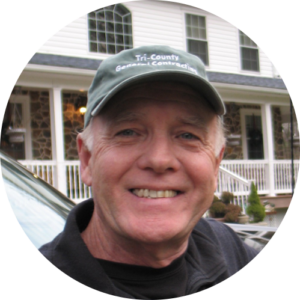 I’m Tom Thornton, I specialize in bathroom remodeling and I’ve been in the residential remodeling business for over 35 years. 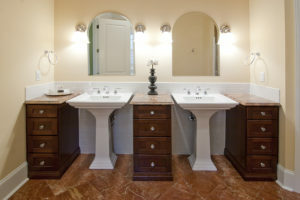 Need a bathroom costs estimator? 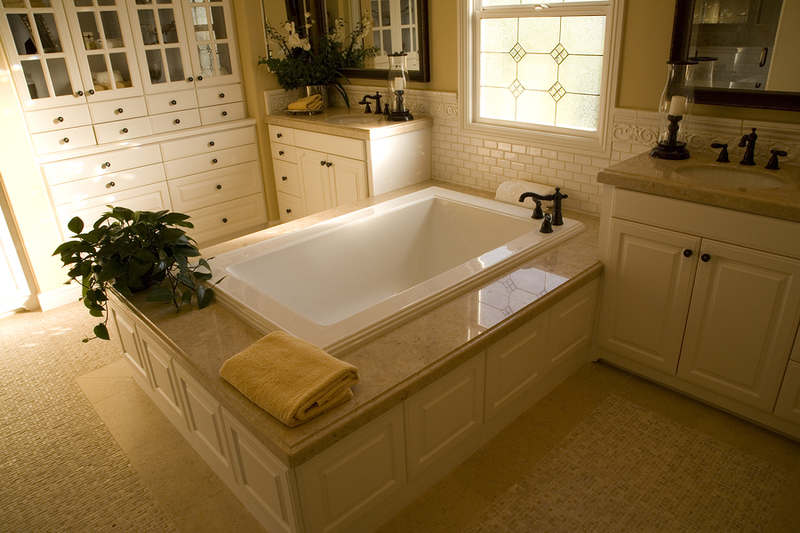 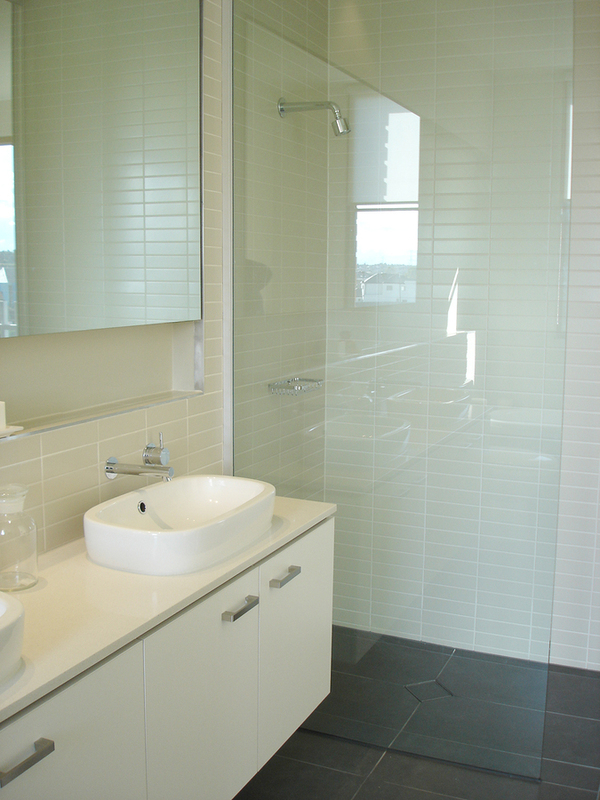 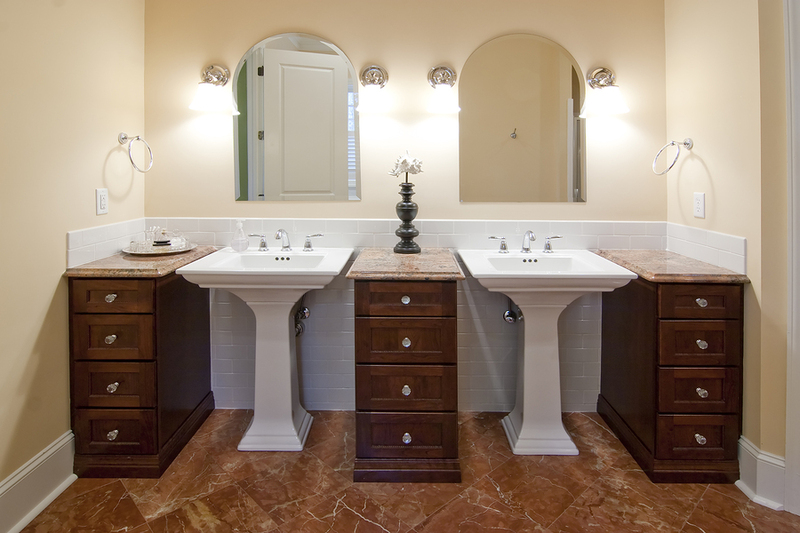 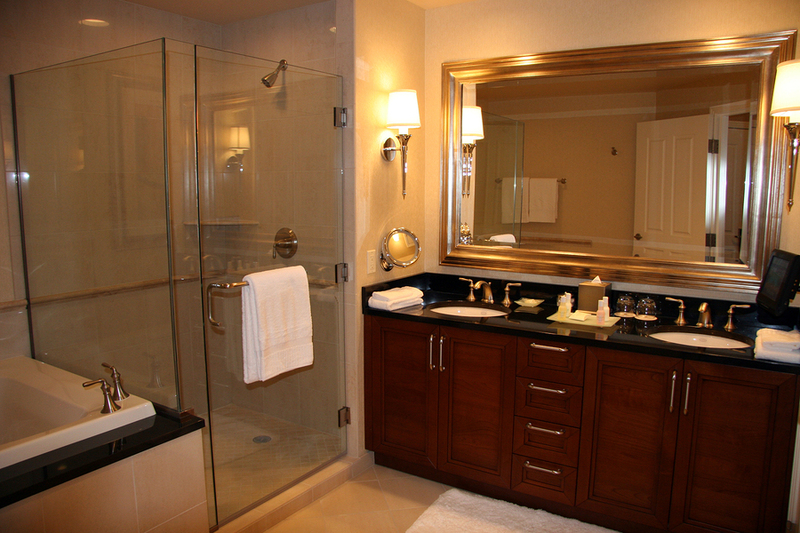 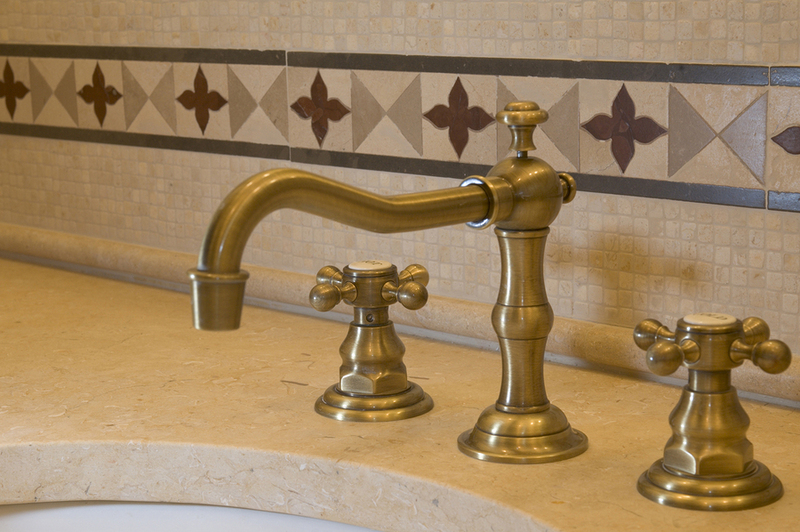 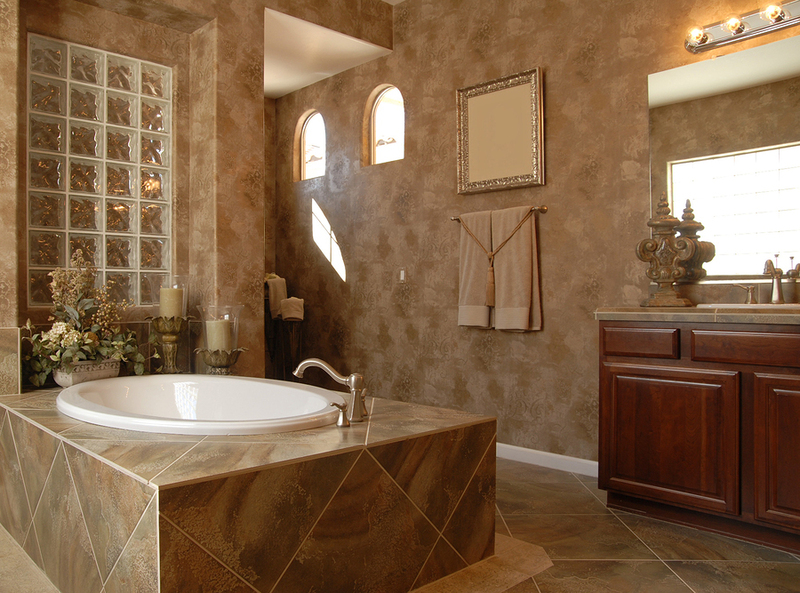 Take a look below for some helpful information on bathroom remodeling costs. 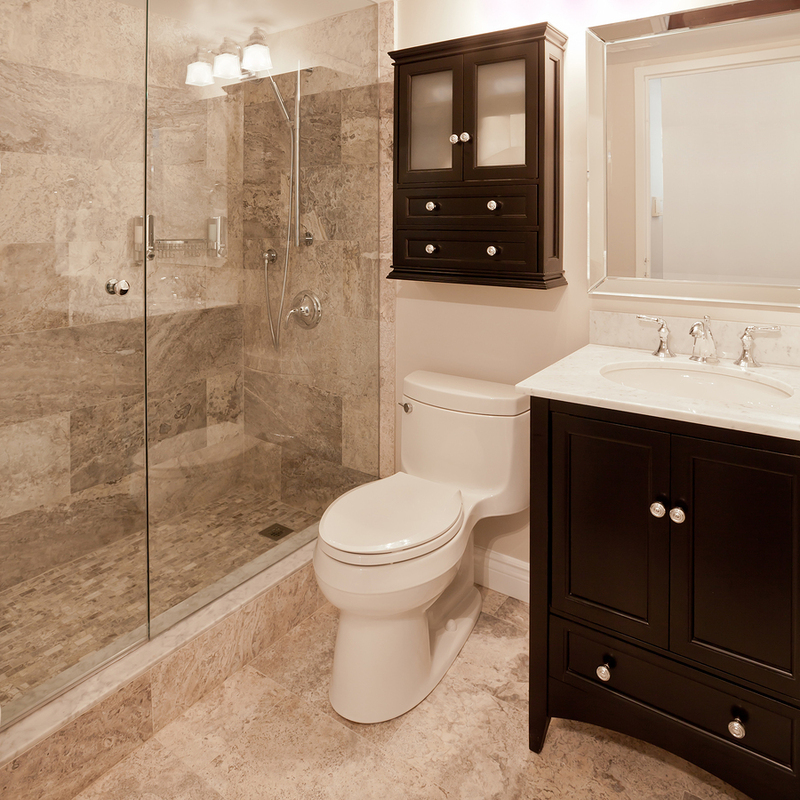 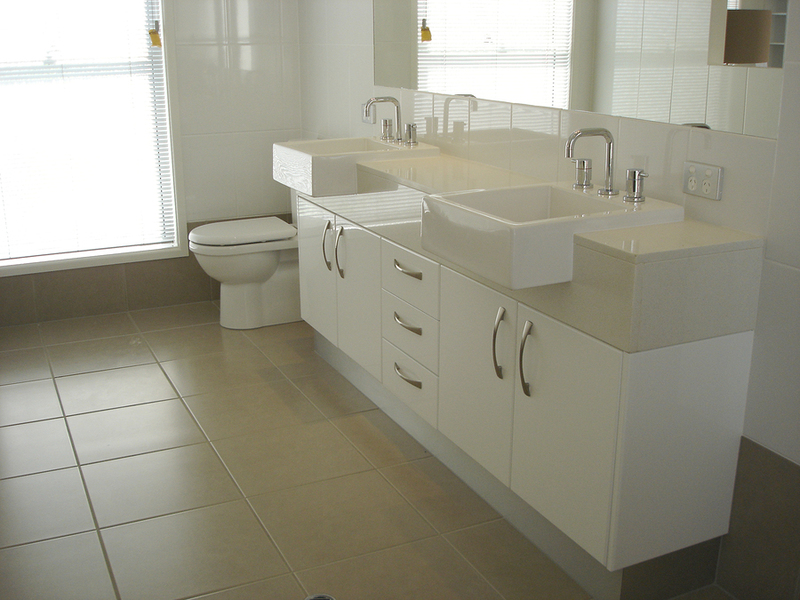 Bathroom Remodel project pricing varies significantly based on size, your needs and requirements. 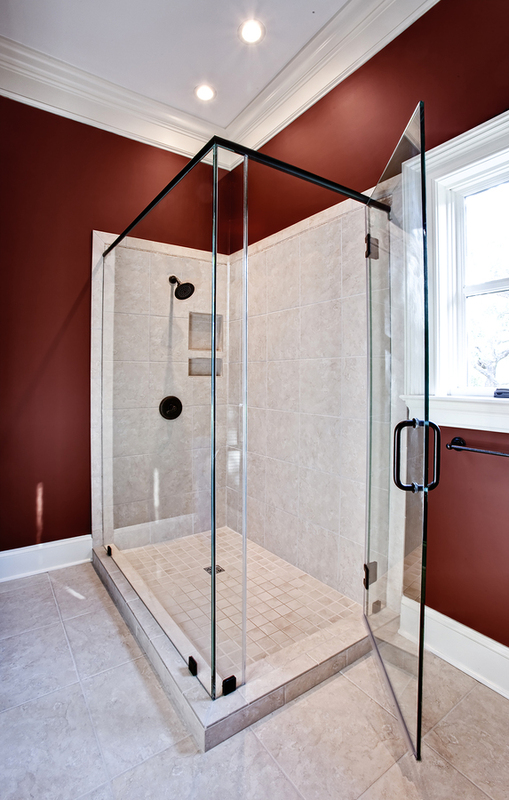 The below stats are just averages. 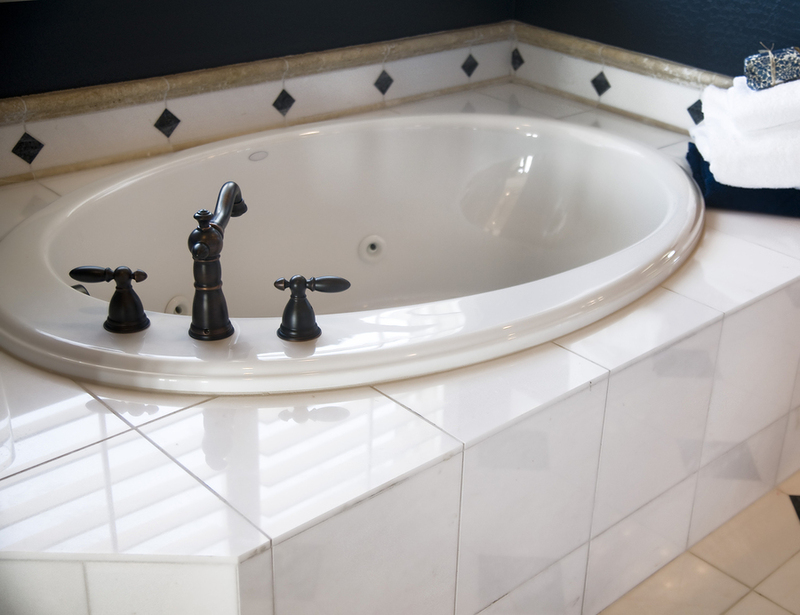 The only way to really get a solid idea of what your costs will be is by getting an estimate by a professional bathroom contractor.